Whether you’re buying a new house, or keeping up maintenance on your current house, taking a closer look at your foundation is always a good idea. 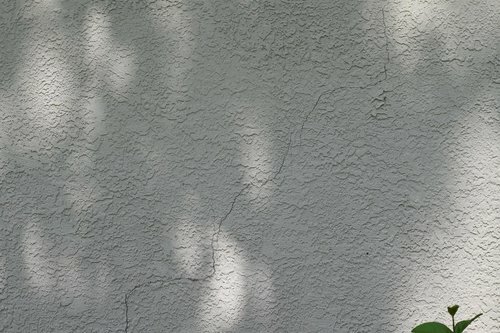 Ideally, homeowners should inspect their home’s foundation twice a year. The process takes no time at all and you could save yourself from experiencing hardships later. Check out some of the tips below to keep in mind when examining your foundation. Water in or around your home is never really a good sign, especially if it’s stagnant. 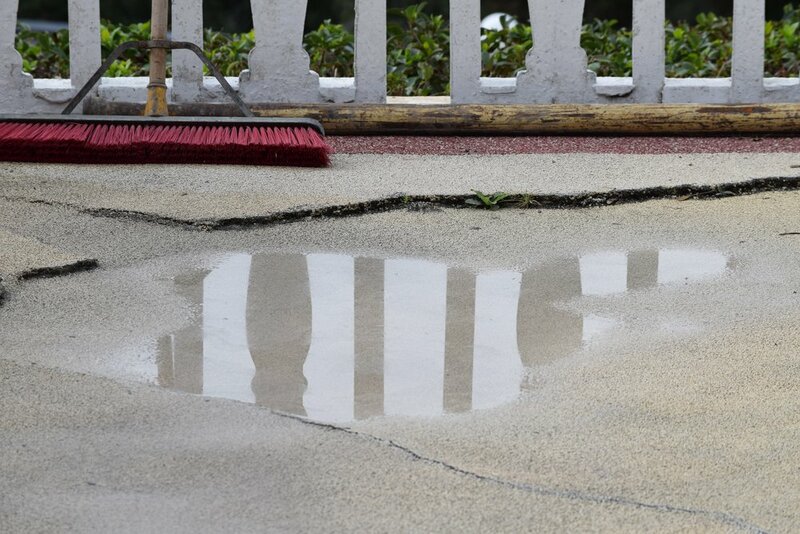 A pool of standing water can sometimes be an indication of deficient drainage meaning that the soil around your foundation is saturated and unable to absorb more water. Higher amounts of groundwater decrease the surrounding soil density which speeds up erosion and could potentially lead to foundation failure. While standing water may be easier to spot, fluctuating water levels around your house could be cause for concern as well. Quick changes of water levels in your yard mean that your soils are either saturated or dry. The excessive expansion and contraction of the ground puts a strain on your home’s foundation. This waxing and waning of water can erode your foundation quicker by introducing gradual torque, warping your home’s base. There are a few ways to rely on water to give you information about your foundation. Aside from water outside of your house, the water inside your house should be monitored as well. Any plumbing issues that you may experience could cause an excess of water in places that you probably want to avoid. Even water from a leaky pipe can introduce moisture to your foundation, so it’s best to get any plumbing problems taken care of quickly. When houses are constructed, they’re designed to settle straight down over time. Sometimes, houses that experience uneven settling will have issues opening and closing various entryways. A slight slant of your home’s foundation would cause the frames for your doors and windows to become misaligned, which would make them harder to open. Even if you’re house doesn’t show any other signs of foundation issues, it’s still good to fix those apertures to make sure your home is airtight. This is one of the bigger tell-tale signs that something may not be right with your foundation as cracks can be one of the easier symptoms to spot. Any gap that you see, whether it’s in your foundation or running up your walls, should be inspected further. Cracks can stem from a number of different problems like uneven foundation settling or excessive water, neither of which are good. Sometimes those tiny fractures can be hard to spot, so make sure to look over your home’s surfaces a couple of times, especially near any wall/ceiling joints or around stairs. These are some of the bigger things to look for when you decide to inspect your home. While the tips above are specific things to keep an eye out for, it’s always a good idea to be aware of your house and its surroundings. Paying attention to any structural damage or depressions in your yard, along with the five tips above are great ways to inspect your foundation. Also, check out our page on sinkhole warning signs. If you have noticed some of these signs around your home, contact Helicon for a professional inspection. 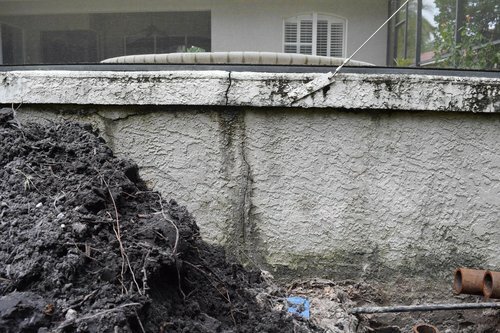 Older PostDoes Homeowner's Insurance Cover Sinkholes?